Welcome to the online home of WWU Cycling! 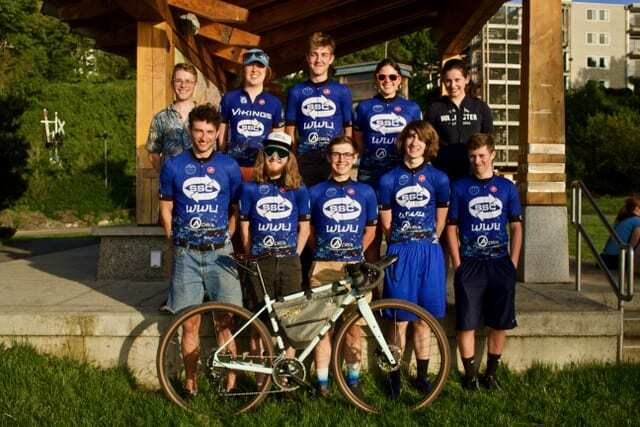 The WWU Cycling Team is the competitive/non competitive club of WWU for road and mountain bikers, and supports track and cyclocross. As a team, we compete at many races in the west coast and consistently send riders to Collegiate Nationals. However, Western’s team is not solely for experienced racers. One of our major focuses is the encouragement of cycling at all levels, from commuters to top-level athletes. We are proud to be active members in a community that continues to give us so much, and lucky to call Bellingham our home grounds.